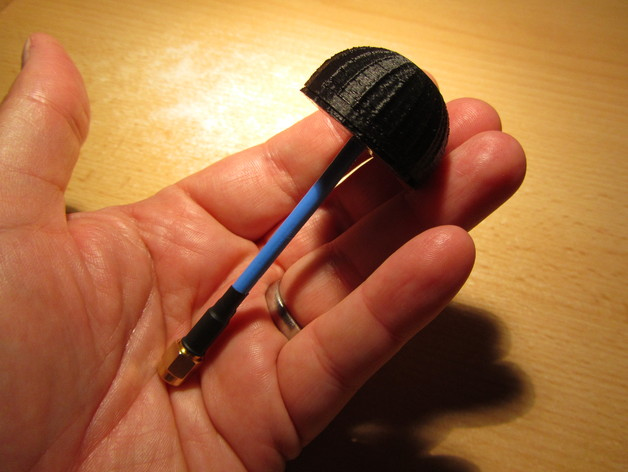 FPV Antenna Cover #3DThursday #3DPrinting « Adafruit Industries – Makers, hackers, artists, designers and engineers! This is a two part cover for the excellent AOMWAY FPV antenna. I’d use hot glue to secure the cover into place over the antenna.